Elegant and playful. 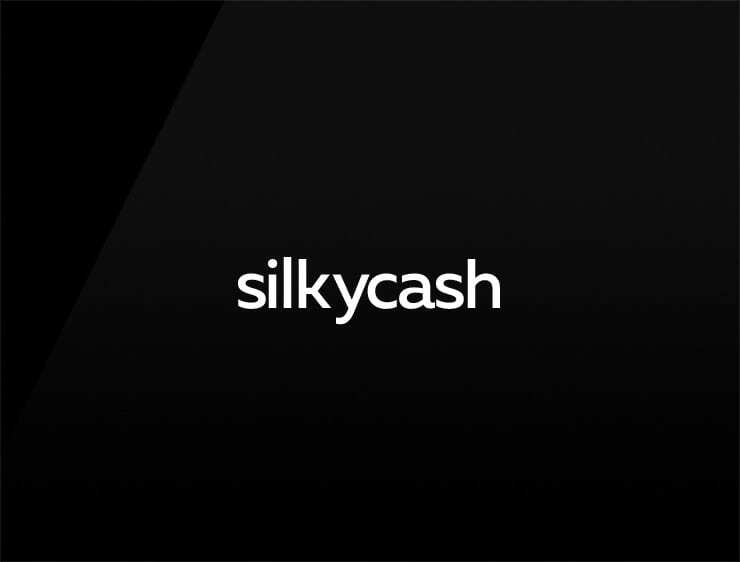 This modern business name ‘Silkycash’ evokes ‘silk’ and ‘cash’ and sliding banknotes. Possible fits: Fintech. App. Software company. Betting.